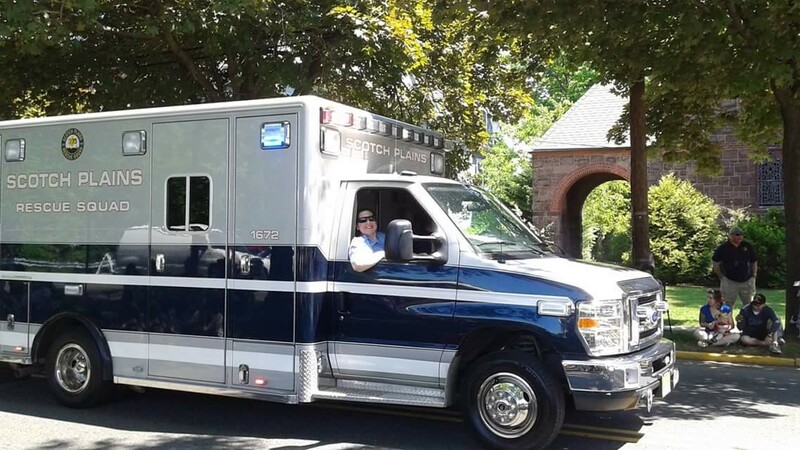 The Scotch Plains Rescue Squad is entering it's 80th year of all volunteer emergency medical services to the community of Scotch Plains and surrounding communities. This is a distinction that very few rescue squads in the state have reached. The Rescue Squads, ninety plus, dedicated volunteers have over 800 combined years of service to the community. These volunteers respond to emergency calls on a twenty-four hour basis. Records indicate that the squad answered over 80,300 emergency calls in over seventy-nine years of service. 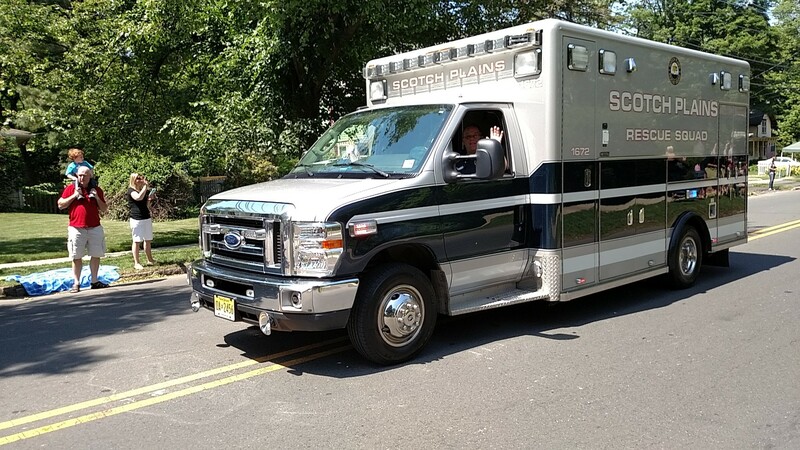 The Scotch Plains Rescue Squad often serves other communities for mutual aid response. These volunteers have provided service without charge to residents. 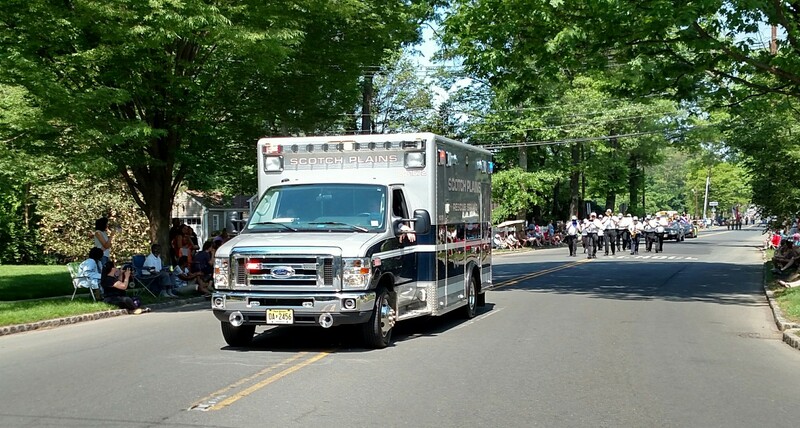 The rescue squad is supported only by tax-deductible donations.